Remember World Sibling Day a week ago when all the Bollywood stars shared the pictures with their beloved siblings? Among them, one of the most loved sibling couple was missing and that was Kareena Kapoor Khan and Karisma Kapoor. Days later, Lolo shared a picture with her sister Kareena Kapoor and told the world that every day is a sibling day for her and her sister Bebo. She wrote, "siblingday everyday." 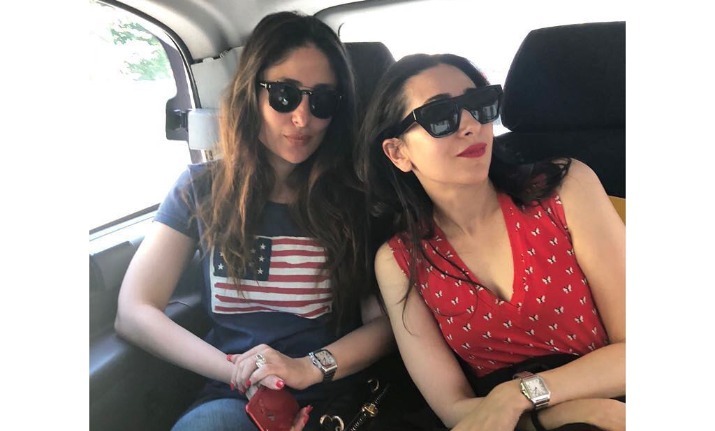 In the picture, Kareena and Karisma are sitting inside a car. Bebo sports a sans makeup look and still manages to look adorable as usual. Riddhima Kapoor Sahni, who is their cousin, liked the picture and dropped a heart. 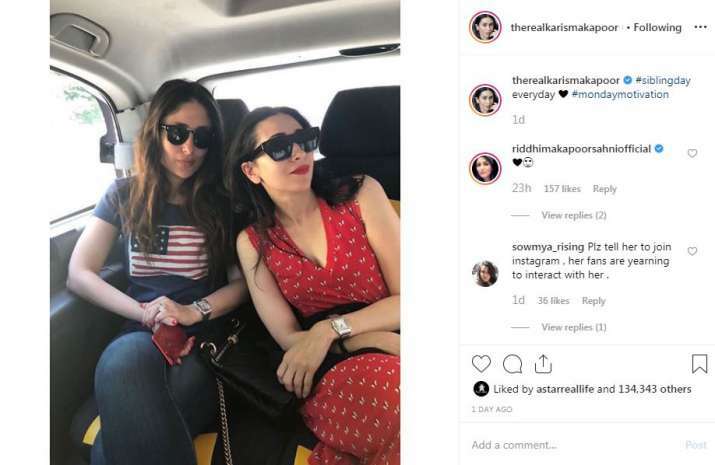 Kareena Kapoor Khan remains absent from Instagram while her sister Karisma is pretty active on it. However, Bebo herself has confirmed in Koffee With Karan 6 that she uses social media under a pseudonym and even follows many Bollywood celebrities with it. Kareena Kapoor Khan and Karisma Kapoor are friends more than just sisters.  Their squad includes Malaika Arora and Amrita Arora. The four of them are often seen holidaying or partying together. While talking to IANS, Karisma said, "Kareena and I are very close and we discuss everything, including our kids. We are both each other's biggest confidante and support system." On the work front, Kareena Kapoor Khan has just wrapped up the shooting for Akshay Kumar starrer Good News. In the film, Kareena Kapoor is sporting a fake baby bump, as she's playing a woman who's expecting her first baby. The film will release in September this year.